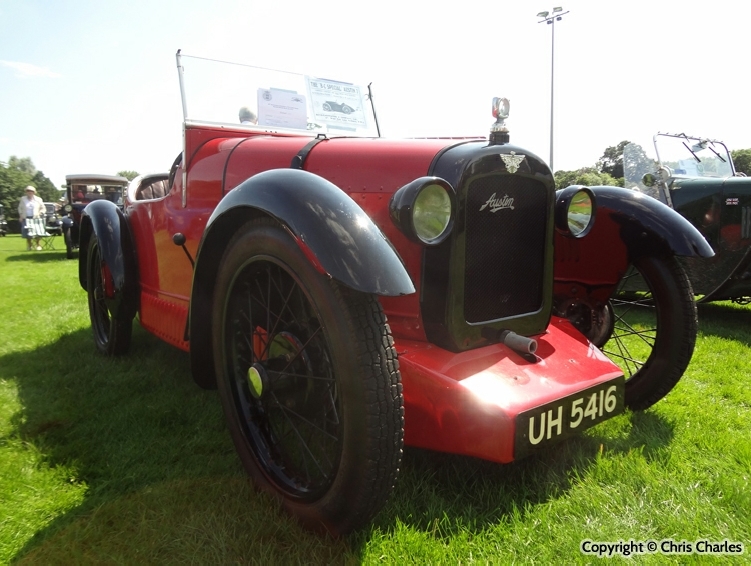 In 1926 F.H Boyd-Carpenter won the J.C.C Production Car Race at Brooklands with an Austin 7. 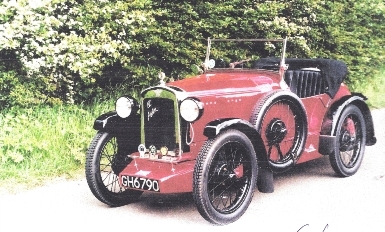 By 1927 Boyd-Carpenter was racing Gordon England tuned Austin 7s and at the end of that year he took over Gordon England’s Tuning Service in Kilburn, London. 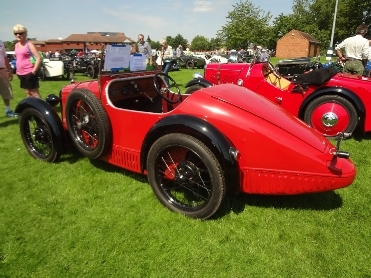 Austin Seven cars, tuned by Boyd Carpenter Ltd, and driven by Boyd Carpenter, CK Chase, and HN Thompson continued their successes throughout 1927 – winning the JCC Short Handicap, Second in the 90mph. Handicap and taking numerious Classic H world Records for 3 hours; 6 hours’ 12h hours; 500 kms; 500 miles and 1000 kilometres. 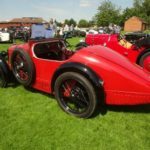 In 1928 they exhibited their “Boyd-Carpenter Austin 7 Special” and by 1930 the “Boyd Carpenter Austin 7” was getting enthusiastic road test reports in Motor Sport, Light Car & Cyclecar and The Autocar. 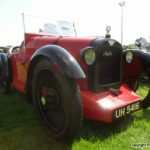 It is thought that 31/32 of these cars were built, the majority on Austin Seven chassis but examples were built on Wolseley Hornet and one on a Standard. 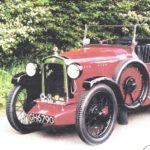 Bob has been keeping records of B-C Specials and in 1975 it appeared that only 5 of the cars had survived and one further example has been found.